(Natural News) Losing our jobs to robots is no longer a topic of vague interest; it is now a very real situation, one further evidenced by the introduction of Tally, the newest automated shelf-auditing and analytics system slated to hit grocery stores soon. Developed by Simbe Robotics, Tally is the world’s first robot to capture, report, and analyze stocks so that stores maximize their sales. 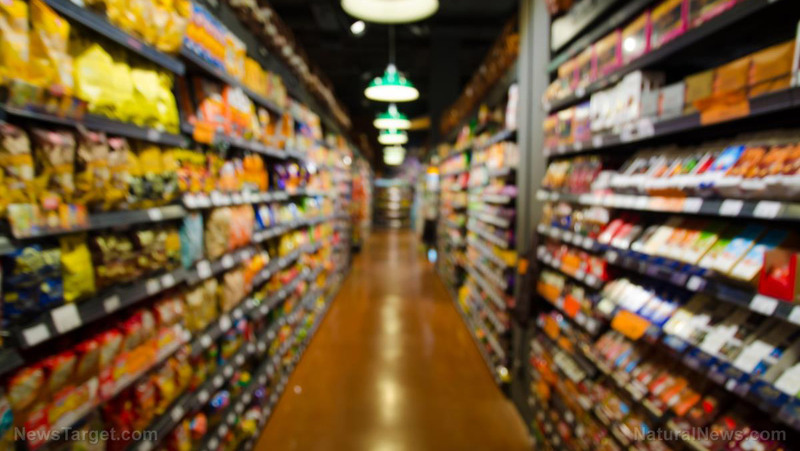 Tally will regularly move around grocery stores, scanning shelves to determine out-of-stock, low-stock, or misplaced items. It would also be able to check for pricing errors. The inherent cost-effectiveness and efficiency of Tally means the potential unemployment of hundreds of thousands of workers. The genius of Tally is in its design. Tally operates on a cloud-powered software platform and API using an open source Robot Operating System (ROS). It stands at 38 inches tall but can be adjusted according to the store’s preference and shelf height requirements. The robot requires no supervision and can independently move to its own charging dock for continuous operation. Information captured by Tally would be uploaded to a secured cloud for processing. Access to this storage would be given to managers and/or key stakeholders, depending on the retailer in question. The last part is what robotics manufacturers say to counter arguments of their products prompting a massive unemployment rate for human workers. Repetitive, mundane tasks performed by humans are not only expensive for corporations, they are also mostly inaccurate. A 2011 survey by Innovative Retail Technologies revealed that 70 percent of retailers described themselves as “average” or “below average” on their inventory management. This included identifying out-of-stock or misplaced items. The analysis also concluded that only a third of retailers had reliable tools for inventory tracking. Human workers, for all their benefits, still make mistakes. These flaws have the potential to impact revenue. From a business perspective, this can be addressed by hiring an entirely autonomous system. This frees up human employees to focus on tasks better-suited for them, such as customer relations. The expansion is not limited to physical stores. Global companies are transitioning large parts of their operations to the online environment. Mobile ordering and payment schemes offer more convenience for customers while being less costly for the company. This translates to improved operations, with less need for a mortar-or-brick store or human workers. It is a win-win situation for businesses. Nevertheless, most companies say that the move is not the end of the human employment but an indication of growth. They reason that with robots now handling “basic” tasks, we can concentrate on higher levels of thinking. Training AI to understand how people think: Google’s DeepMind is one step closer to “thinking” like humans… what could possibly go wrong?